Appliance Repair, Service & Installer Specialists. Digiman is accredited by the SOUTH African refrigeration & a/c contractors association. Digiman offers a 6 month guarantee on our work and OEM (original equipment manufacturer) 1 year warranty on spares. We are an OEM approved repair centre of various local and international appliance, refrigeration & a/c brands. You can book a call by Calling, Mailing, WhatsApping, Facebook, Website and Instagram. 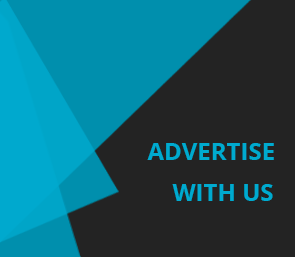 For more info or if you would like to advertise with us please contact us. Copyright © 2016. BlackAnchor Designs. All Rights Reserved.